The sitting female members of the House of Parliament once Ann-Marie Vaz takes her seat. 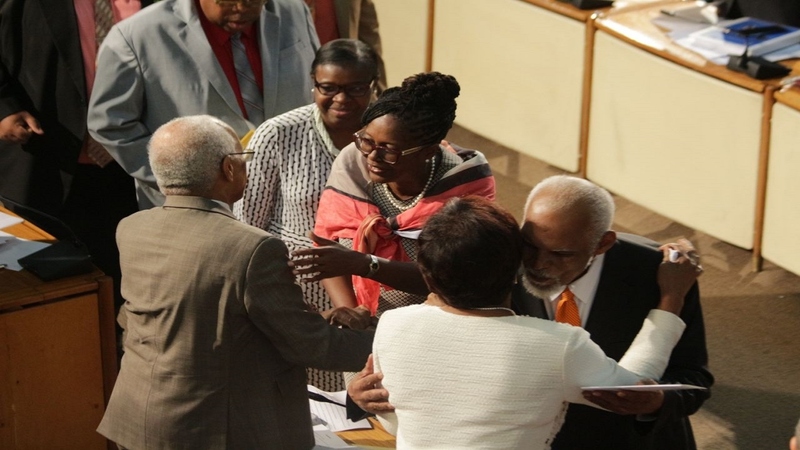 When Ann-Marie Vaz is sworn in as Member of Parliament (MP) for East Portland following her historic win in the recent by-election for the seat, she will join the growing number of women in Jamaica’s Parliament. Vaz will bring to 12, the number of women in the House of Representatives. This will increase by one, the previous record from the 2016 General Election when there were 11 women in the House. Prior to that, the number of women in the House after the 1993 and 1997 elections stood at eight. There were seven women after the 2002 and 2007 elections, six after 1980, and five after 1976. In the current House, there are eight women on the Government side and four on the Opposition benches. With the entry of Vaz into Gordon House, Jamaican women will now make up 19 per cent of the 63-member House. 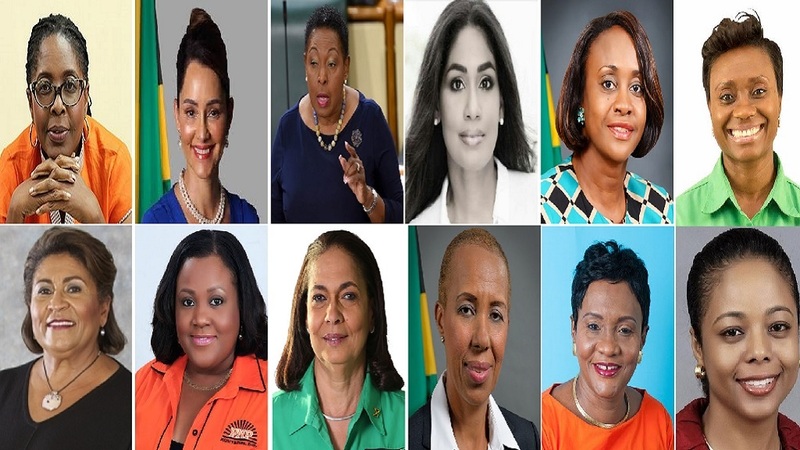 The eight women representing the governing Jamaica Labour Party (JLP) in the House are: Shahine Robinson, Juliet Cuthbert-Flynn, Juliet Holness, Fayval Williams, Olivia Grange, Marisa Dalrymple-Philibert, Ann-Marie Vaz and Marlene Malahoo Forte. Grange is the Minister of Culture, Gender, Entertainment and Sport; Robinson is Minister of Labour and Social Security; and Williams is the Minister of Science, Energy and Technology. Malahoo Forte is the Attorney General who often sits in Cabinet meetings since she is the Government’s chief legal advisor. The four Opposition People’s National Party (PNP) MPs are Lisa Hanna, Dr Angela Brown-Burke, Natalie Neita and Denise Daley. Hanna is a former Minister of Youth and Culture, while Neita is a former Minister of Sport. Brown-Burke is a former Mayor of Kingston who also served in the Senate. Currently, Hanna is the Opposition Spokesperson on Foreign Affairs and Foreign Trade; Neita shadows sports, while Brown-Burke is the party’s Spokesperson on Local Government. 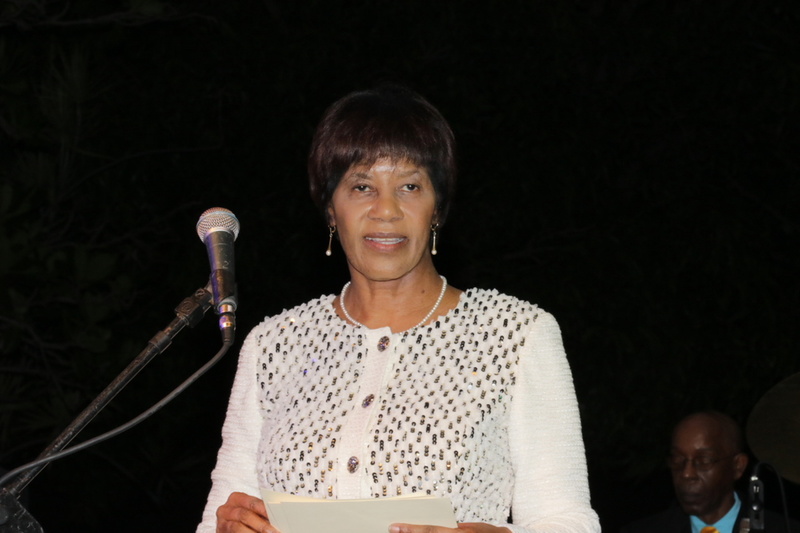 One woman - Portia Simpson Miller – while notably no longer actively involved in politics, has to be brought into focus because of the positions she has held. 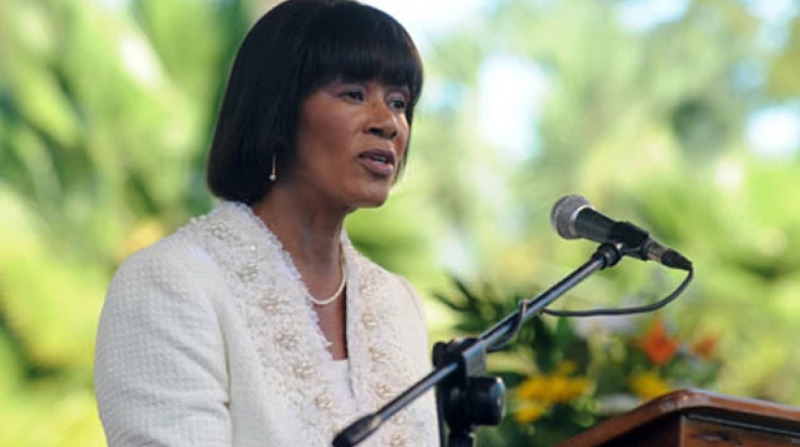 She served as both PNP president and prime minister, the only woman to lead either of the two main political parties locally, and the only one to serve as prime minister. She was involved in politics for more than 40 years, and is, unquestionably, Jamaica's most accomplished female politician. Regarding the 12 women now actively serving in the House, political commentator, Kevin O’Brien Chang, said it will likely serve as strong motivation for other women considering a career in politics locally. “We are getting more women in Parliament, and I believe it is an excellent thing,” O’Brien Chang told Loop News. "Having more women in Parliament is definitely a good thing, and we are surely seeing more and more women coming in. It will encourage other women to enter politics," O'Brien Chang added. Meanwhile, as it relates to the Senate, there are five women among the 21 senators. Three of 13 Government senators are women. They are Kerensia Morrison, Dr Sapphire Longmore-Dropinski and Kamina Johnson-Smith, the latter of whom serves as both Leader of Government Business in the Senate and Minister of Foreign Affairs and Foreign Trade. Two of eight Opposition Senators are women. They are Donna Scott-Mottley, who is Leader of Opposition Business in the Senate, and Sophia Frazer-Binns, who is the PNP Spokesperson on Land and the Environment.